​ Welcome to our online home. Classic Tree Care has been proudly serving the Kansas City area for nearly 20 years now, with quality work at affordable prices and impeccable customer service. We are committed to improving the appearance of our treescape and the beauty of this community by informing our clients of the importance of properly maintaining the trees on their property and providing such services to add beauty and longevity to our clients trees. We are professionally staffed and fully equipped to provide the most effective and efficient services in any situation. ​ Every service that we bring to the Kansas City area is one steeped in experience, and carried out by dedicated professionals who have made it their professional lives to know all there is to know about the cities trees. 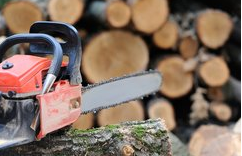 Whether you’re looking to remove trees from your property, or to bring the essential services needed to extend their lives and functionality, you can rely on our skilled professionals to get the job done. At our company “Going above expectations” isn’t just a saying, it’s the way we operate the entirety of our business to bring you the best possible services. 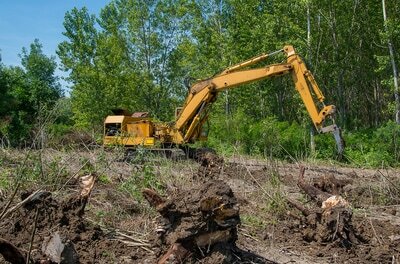 ​Though we care for the trees on our properties, there can come a time where one or more is simply taking up the real estate needed for other ventures, and when you’re looking for a tree removal Kansas City service, finding one that is thorough and reliable will yield you the best results. 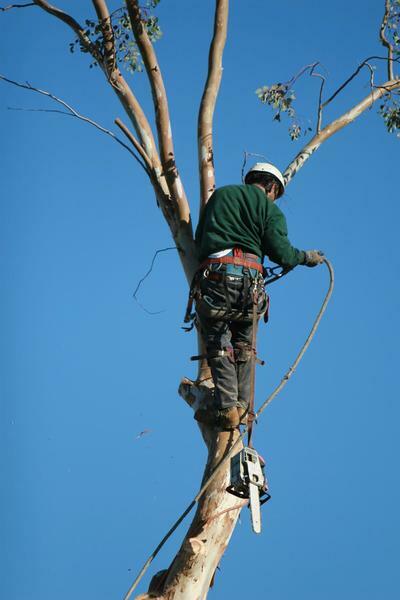 When choosing to work with our company you can rest assured that we will have your tree gone from root to tip. ​ The most effective means of elongating your trees lifespan is through a professional tree trimming Kansas City service. This offering removes branches that are wasting your trees resources, thins out the canopy, and relieves weight from load bearing boughs. When looking to bring the best possible longevity services to your trees, a proper and routine tree trimming will get you the best results over time, and our company brings you the experience and knowledge needed for the most effective service. Dealing with a stubborn stump on your property can be a headache, and getting stuck looking at it day after day can almost feel like it’s mocking you with it’s presence. By calling Classic Tree Service Kansas City you will have access to the professional services you need to get the right professionals on the case, and to make your stump a thing of the past. Whether grinding or outright removal, we have the offerings you need. 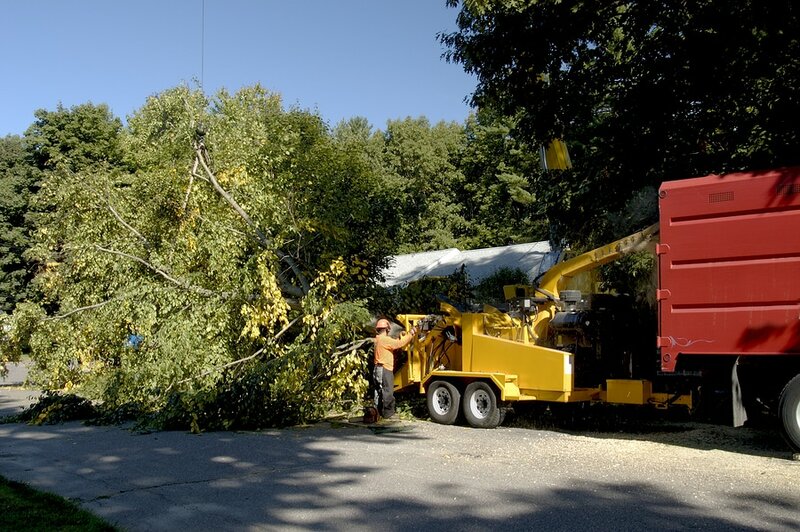 Emergency situations don’t work on your schedule, and quite the opposite can seem to actively work against it, and when you find yourself dealing with a tree emergency in the middle of the night, it’s important to know who to contact. 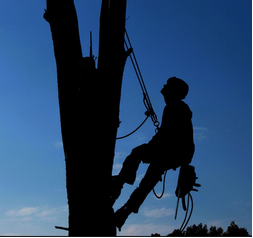 At Classic Tree Service Kansas City, you will find the means to get in touch with our around the clock emergency service technicians to bring you the repair and Tree removal kansas city service you need no matter the time. If you find yourself confused about the growth and size of your trees, want to know why certain leaves are dying off, or need to get advice on how to best place trees on your new commercial property, then getting the advice of a professional arborist can help immensely. We bring you this specialized service to bring knowledge and information to the people of Kansas City, so their tree care can proceed with peace of mind. 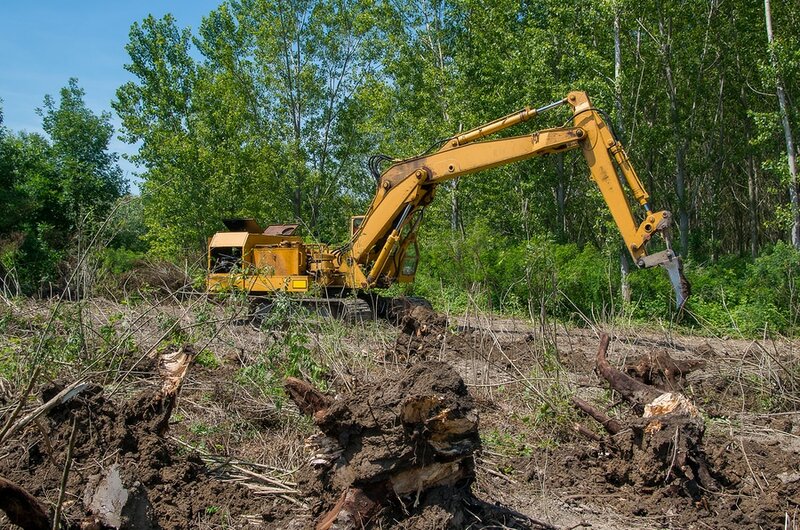 When clearing a lot for a new business, or Tree removal Kansas city for better landscaping purposes, you can depend on the professional services we bring to deliver results. We have been in the business of bringing trees the tools to grow long and healthy, but understand that at times their position can be better used elsewhere, we bring you the professional touch needed to remove your commercial property trees completely and effectively, giving you back your business space. ​For more complete information regarding the services we provide to the Kansas City area, and to find out more about the company itself, we invite you to call today for the full details. We are dedicated to bringing you a fast response service to any of your tree care needs, and are available around the clock for your emergency service needs. 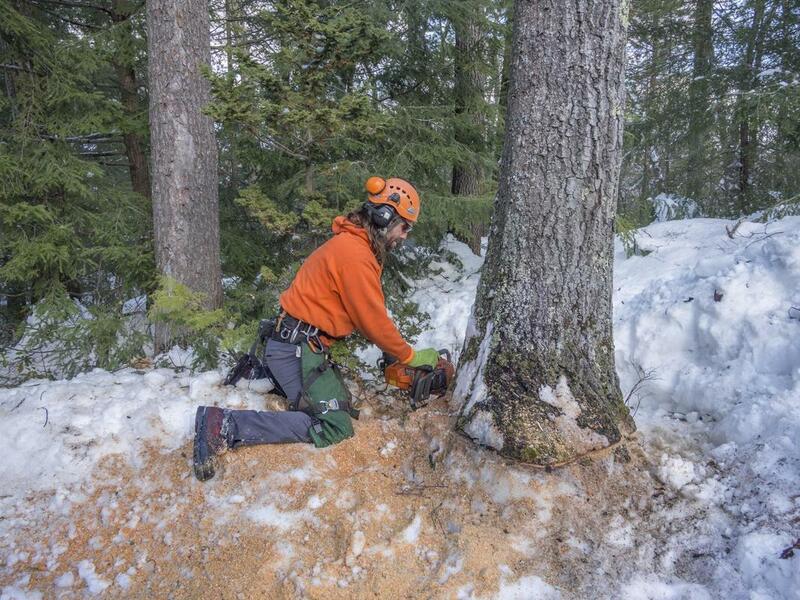 When you find yourself in need of any service related to the trees on your property, there’s only one company you need by your side, and we are there with the skills and experience you need. “I was clearing a lot for a new business and knew there would be a lot of tree removal needed. I went to Classic Tree KC to schedule a service. They arrived on time, brought quick services to my new property, and the price was one that couldn’t be beat.” – Jessie G.
“After the big storm that hit our city last week, I was faced with a giant tree limb resting on my roof. It was late in the evening but after a visit to www.Classictreekc.com. I found the professionals on my property removing the tree limb thoroughly.” – Helen S.
“The tree on the property we just bought was in sad shape, it was easy to tell that there wasn’t much work done with it. We got a hold of www.classictreekc.com they were at our home and bringing the care our new tree needed, it looks beautiful and healthy now.” – Jarod F.